March Releases From The Criterion Collection!!! The prestigious Criterion Collection is bringing a few new films into the fold in March and I’ve got the titles. Keep reading to find a listing of the titles. 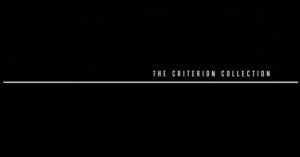 Criterion Collection Additions Coming August 2017!!! I’m back kids, and I’ve got the latest list of titles the esteemed Criterion Collection will add to it’s ranks in August of this year. It’s always an excellent list of movies any collector should be proud to add to their collections, and August’s list is no exception. Without further ado, on to the movies!!! Here we our with out 30th podcast. I can’ve believe we are at 30 weeks already. This is a milestone for our little podcast. As usual, we always start out with some sort of list. For the 30th week, we decided to discuss the best Criterion Collection Titles of all time. Now what is a Criterion Collection Title, you ask? 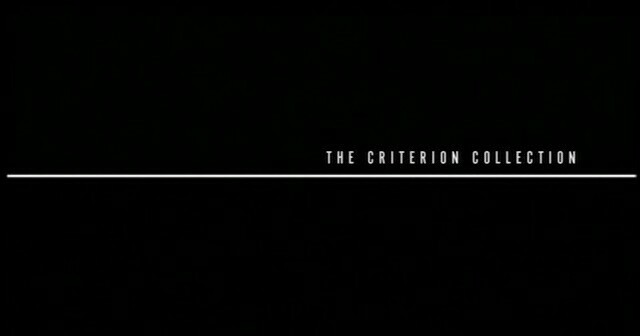 Criterion is like the Neiman Marcus of home video. They have the best extras, the best audio and video presentations, and choose films for their collection that are culturally important and significant. We had some pretty amazing picks, which at times we had to restrain ourselves from stopping the podcast and watching one of these films. It was a lot of fun. And please let us know, what you think by going to our FACEBOOK page, which you should visit to catch up on all the latest information. And don’t forget to visit iTunes and Stitcher and subscribe to our podcast. Enjoy the show. What an excellent geek deal sale going on right now. For the time being, there are quite a few Criterion Blu-rays are on sale over at Amazon. Looks like they are 50% off or more at the moment. That’s not an exaggeration, just look below. If you are a fan of the Criterion Blu-ray collection, then this is the time to get them, for I don’t know how long this sale will last. Criterion knocked this release out of the park. I;m not surprised. Criterion is the Neiman Marcus of home video releases. 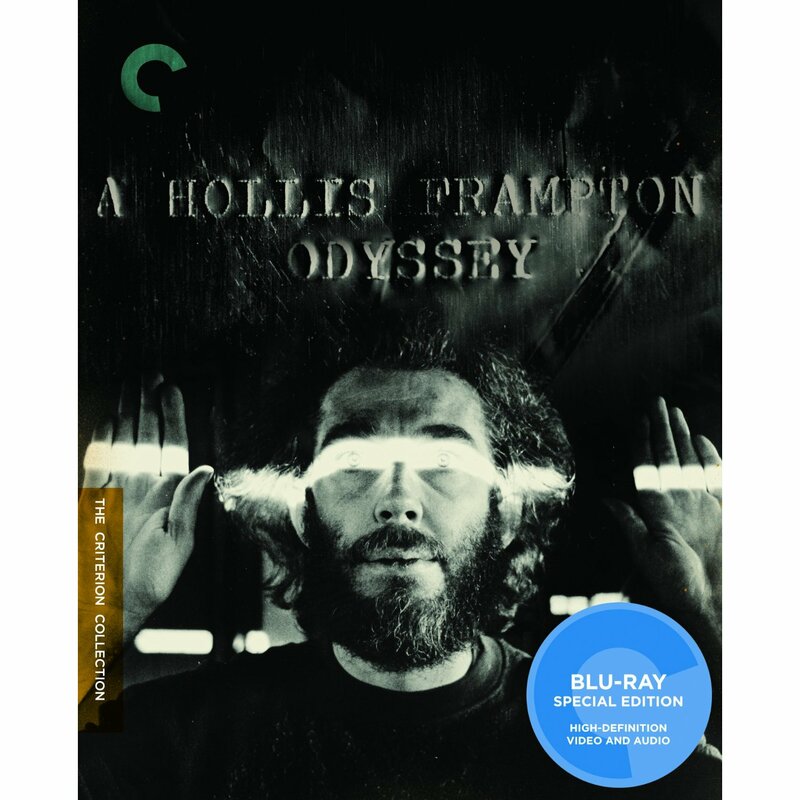 And, with their Hollis Frampton Odyssey bluray, they don’t disappoint. 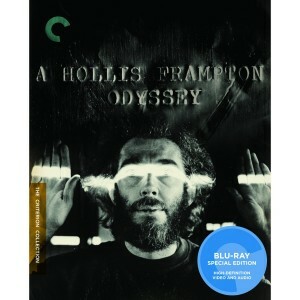 I would imagine, only film buffs and film majors know who Hollis Frampton is. If you don’t know who he is, if you love cinema, experimentation, and art, then you will instantly fall in love with Frampton’s films. Frampton is the godfather of digital art, and this bluray shows you why he got that name. Simply phenomenal. This disc gets my highest recommendation. 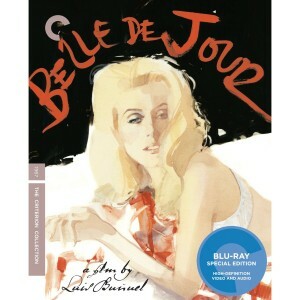 Bryan Reviews ‘Belle De Jour’ Criterion Collection Bluray!!! Luis Bunuel’s ‘Belle de Jour’ is a fantastic sensual odyssey that I enjoyed immensely. Catherine Deneuve is just radiant and amazing in the lead role. Criterion really rolled out the red carpet with this release. The video and audio presentations are fantastic and the extras are very good. If you are a fan of the beautiful Catherine Deneuve and or an intense tale of sexual fantasy and fetish, then this movie is for you. 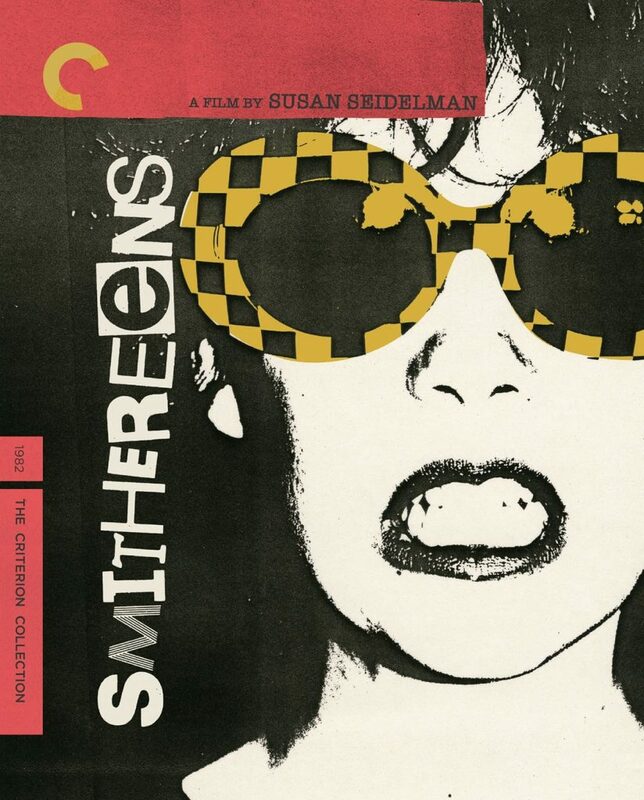 I just love this movie and it will make a great addition to your criterion section.